Color golden yellow, smell surprisingly mild, fruitful, little apples and lemon. On the palates nice and refreshing. Medium to + body, more robust than its predecessors. In the mouth aromas of apple and citrus, and something tropical in the background. Good balance. 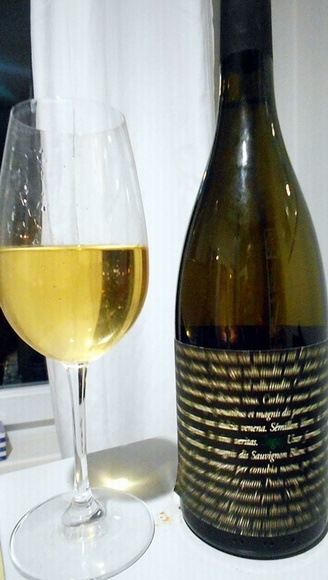 A medium-length finis, an ideal combination of the delicacy of the Semillion and crispy acidic Sauvignon blanc. This year is ,except the labels change, got us an obvious change in style, from an gently-elegant its moved towards to the aromatic-strong-elegant side of spectrum taste. We keep this wine from appearing, 2012 was our favorite white wine, 2015 was a special story, the new style is completely different, but the wine is still for recommendation. especially because it can be drunk in every siutation, before meals, with meals and in the wine-bar variant. French story for domestic Bordeaux blend :). 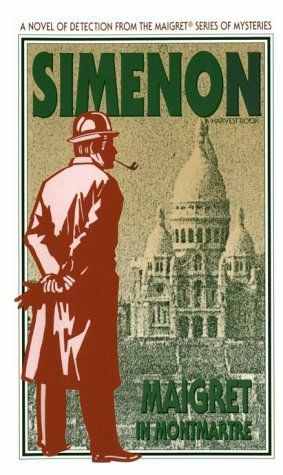 The another similarity, always pleasant, Saga wine and Maigret both.